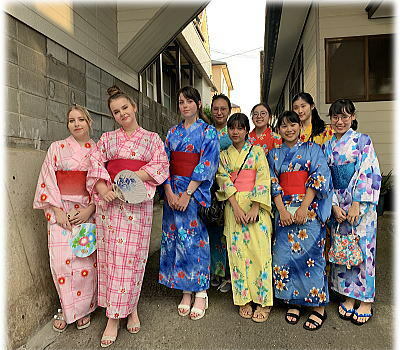 At Geshuku Tomo, you travel through national borders and across generations to a place where many fun encounters and exchanges await. 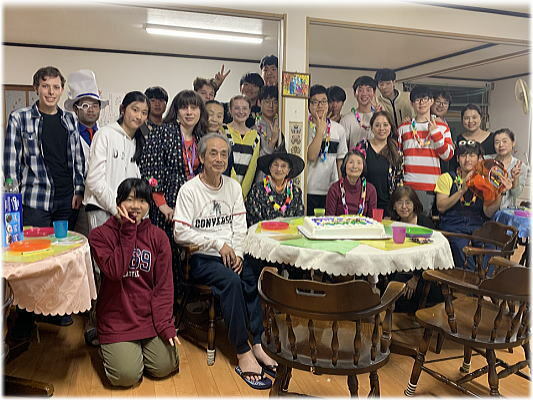 Every month, we hold cultural interaction parties and birthday parties for our residents, which you can take a peek at below. 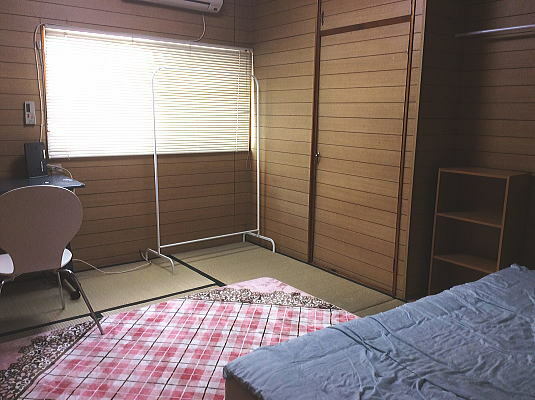 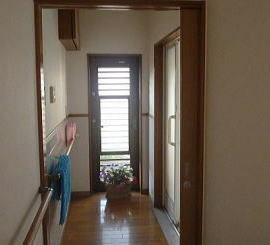 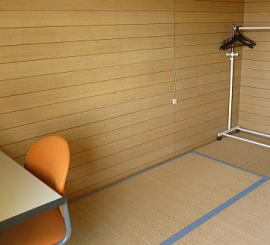 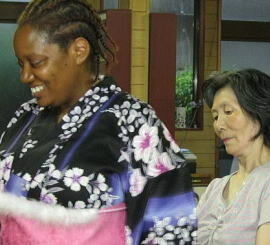 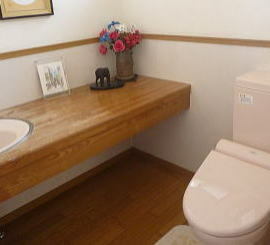 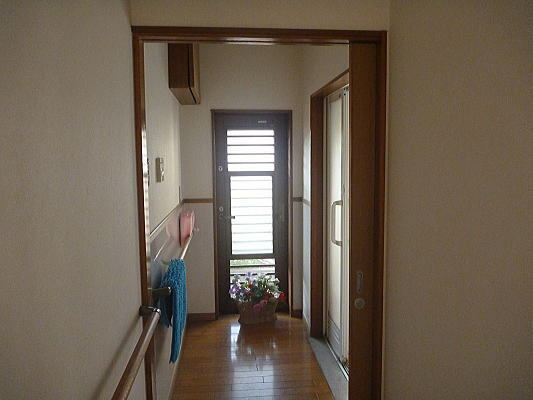 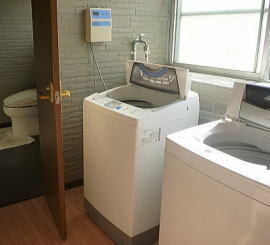 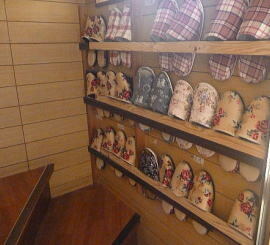 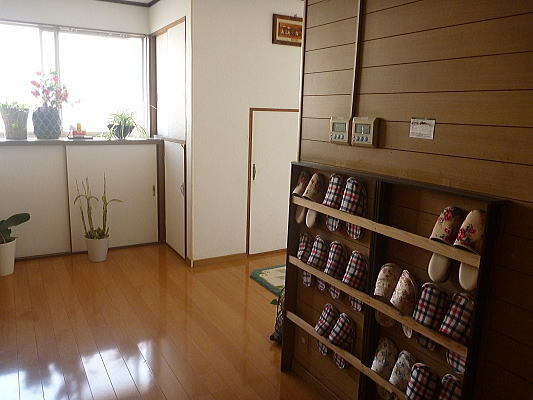 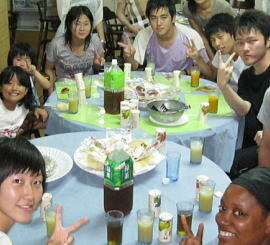 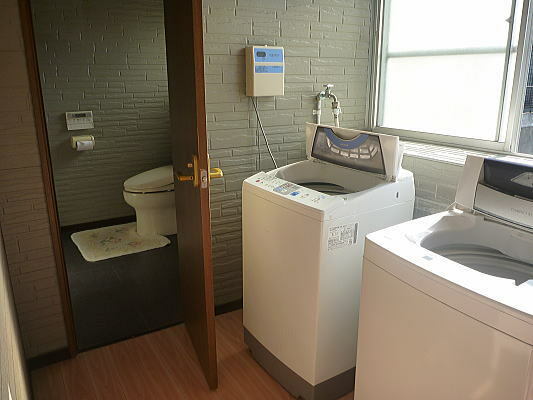 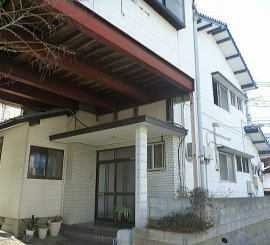 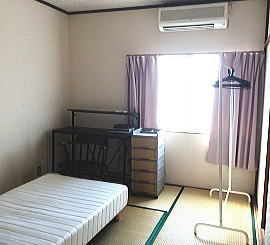 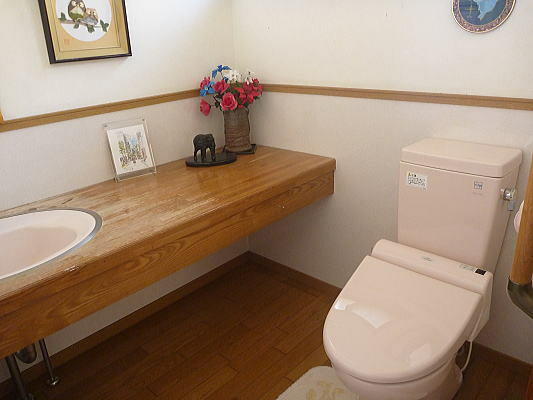 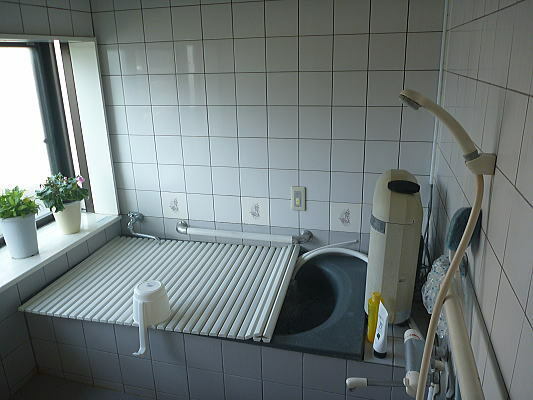 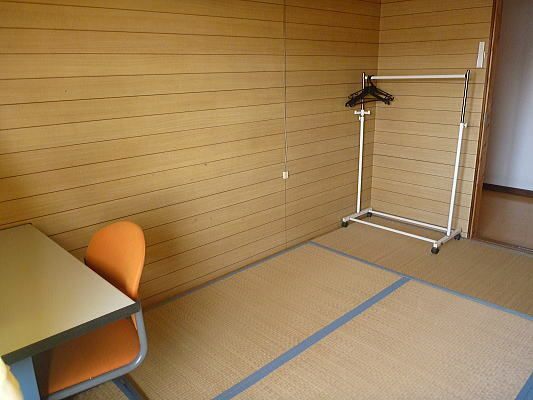 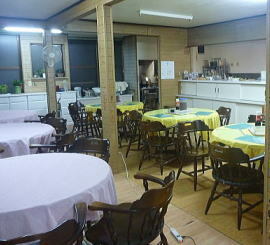 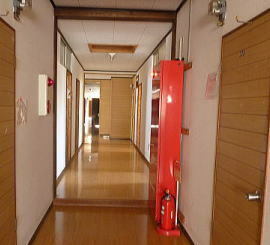 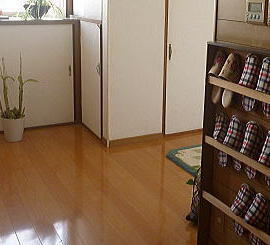 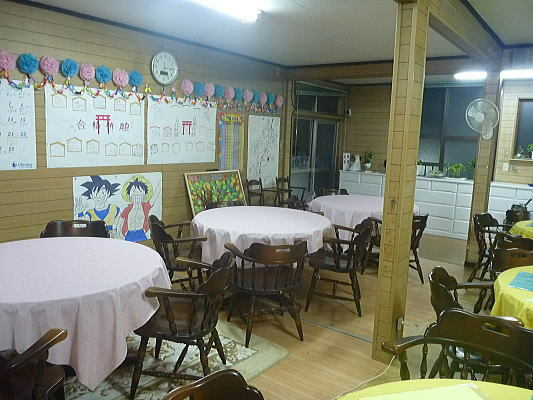 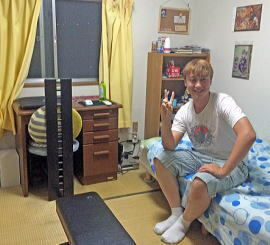 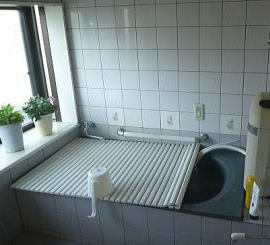 Here you can find photos of life at Geshuku and the various facilities in use from day to day. 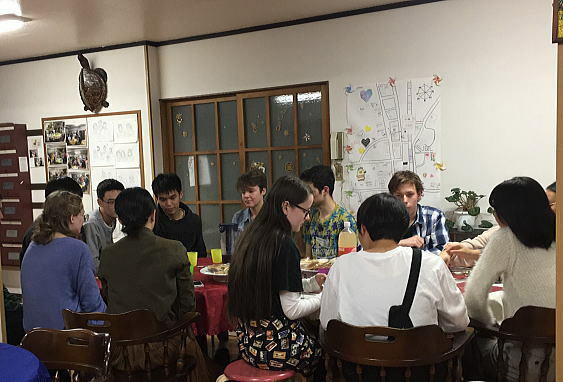 If you've just moved in and are still acclimating to life at Geshuku, you may feel like having chat with someone else over dinner, or otherwise starting to get to know your fellow residents better. 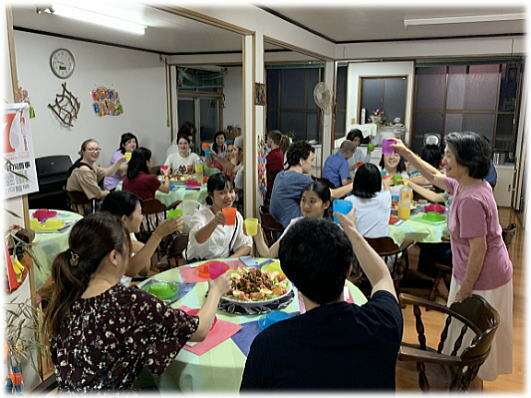 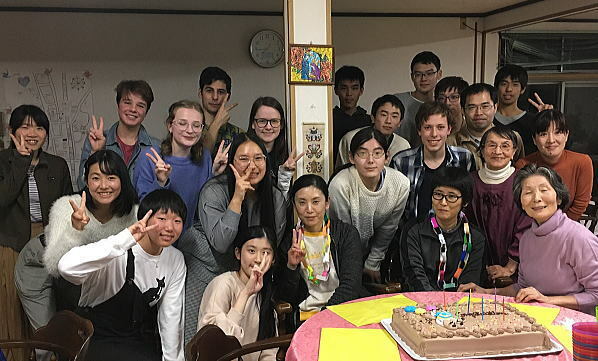 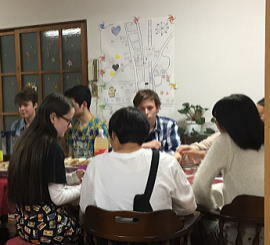 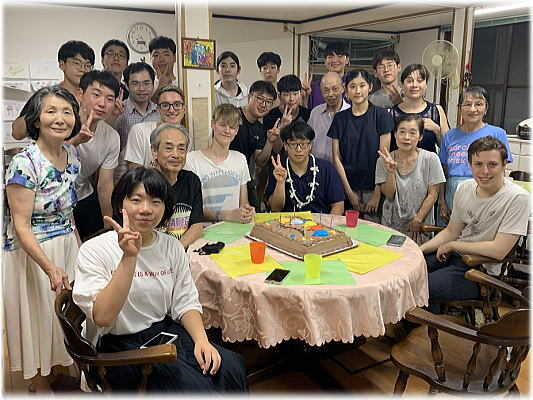 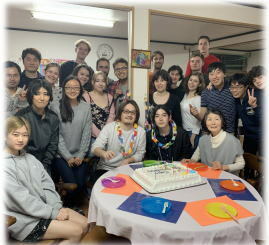 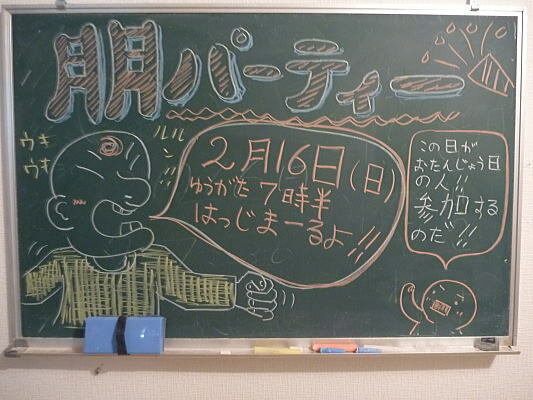 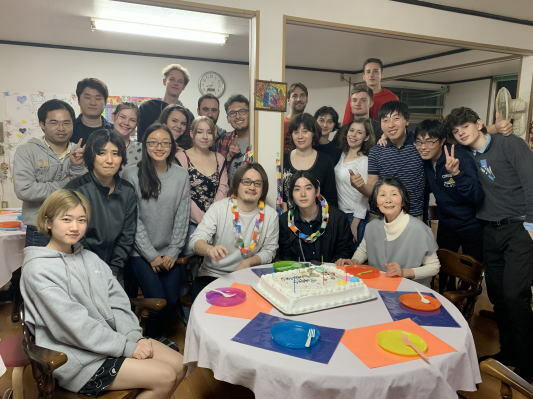 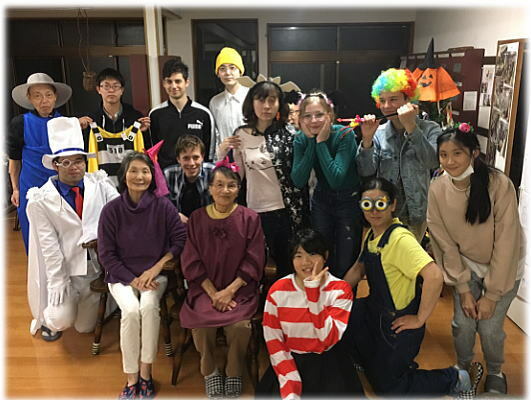 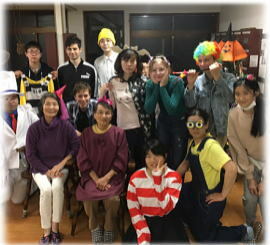 To help ease you in to a fun boarding house lifestyle, Geshuku has numerous community-oriented events that encourage residents to form friendships and build a comfortable community together. 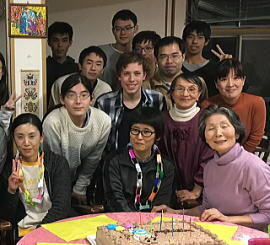 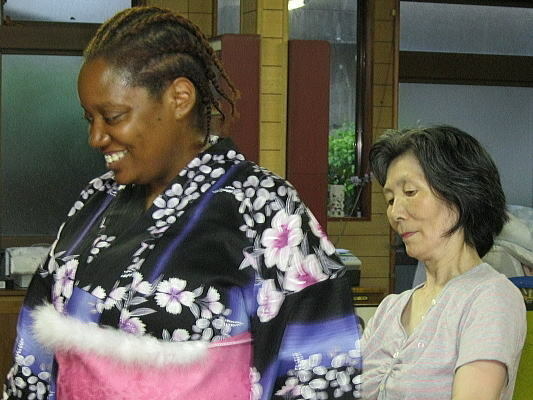 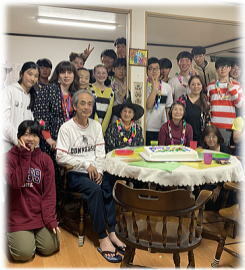 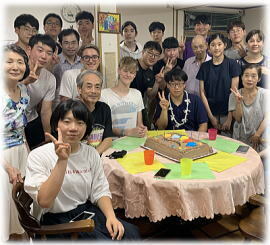 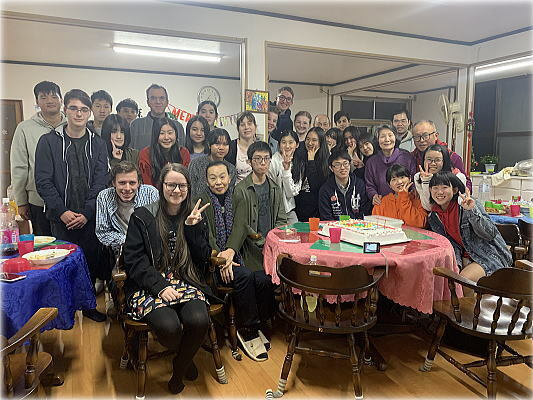 At Geshuku, our residents come from countries all across the world, including Korea, Belgium, Finland, Norway, Switzerland, the Netherlands, Vietnam, Malaysia, Brazil, Italy, China, America, Germany, Thailand, Australia, Austria, Spain, and more. 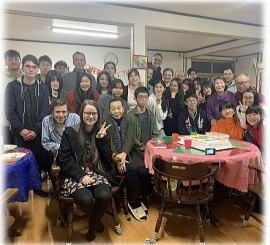 Many come for the purpose of international exchange. 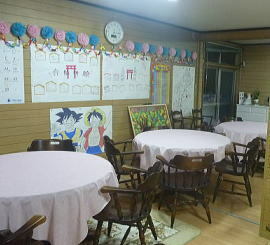 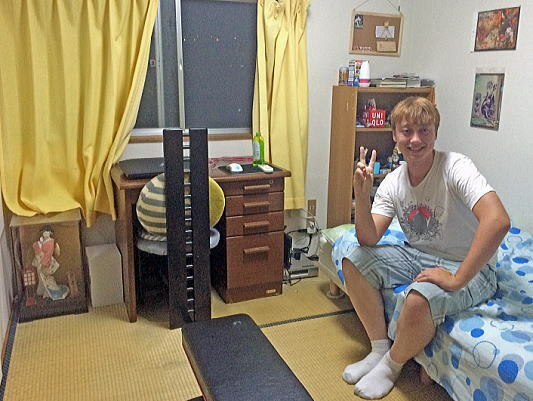 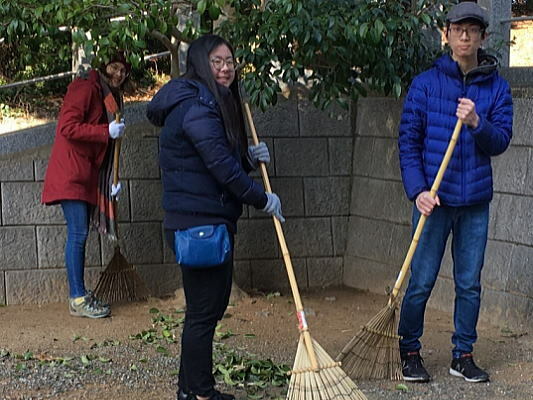 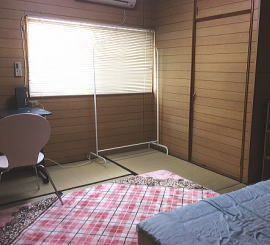 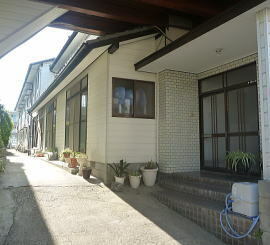 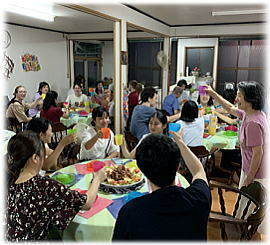 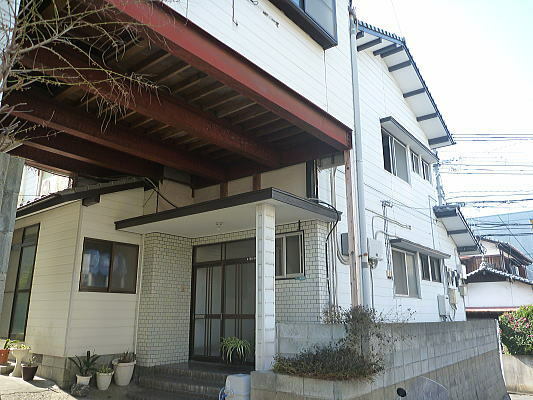 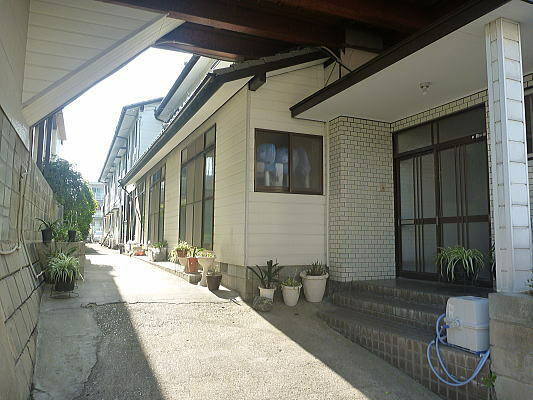 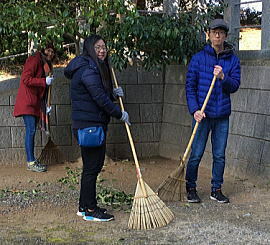 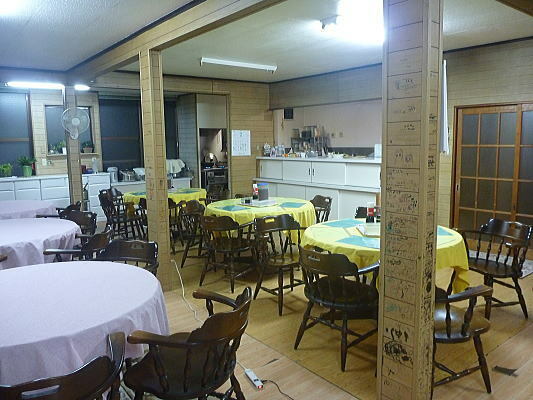 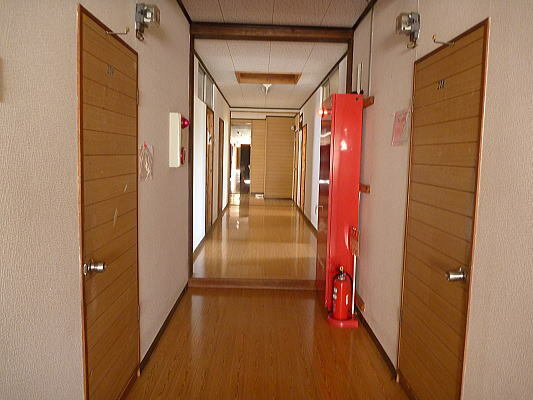 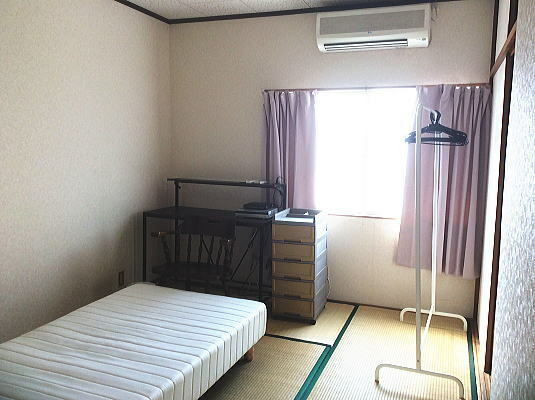 There are a number of trainees chosen by Korea who come to inspect lodgings in Japan for work, and we have recently seen an increase in the number of guests from Korea that stay at Geshuku Tomo. 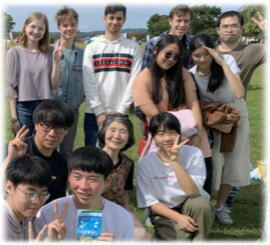 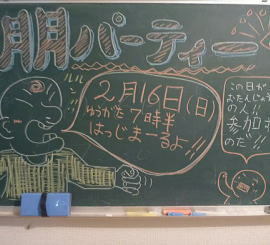 We are very grateful to have received a letter of gratitude from the Meister School(東亜マイスター高校).